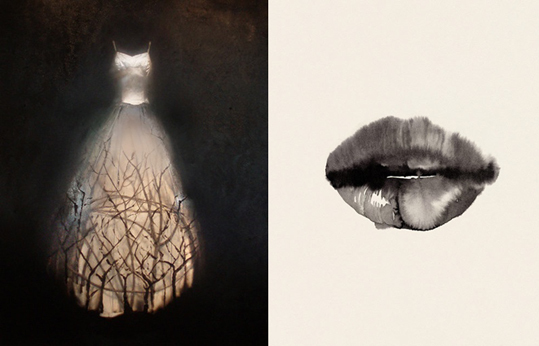 I love these three ephemeral portraits. The first two are by Todd Murphy and Cecilia Carlstedt. 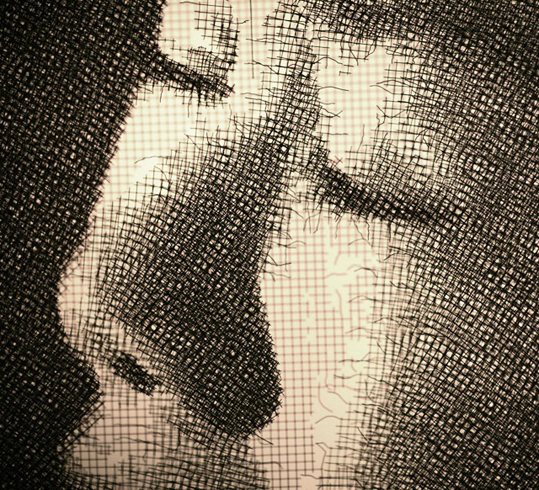 The third is made by overlapping layers of wire mesh and is by Seung Mo Park.